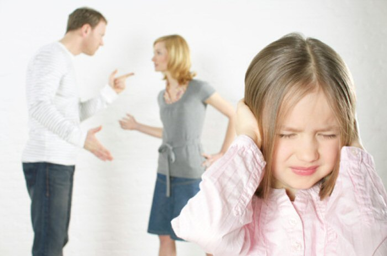 A bad marriage can make parenting and life in general stressful. The loss of the family structure can be very upsetting and distressing for everyone involved in the major change. Despite divorce being on the increase around the world, parents often feel at a loss when searching for practical support. 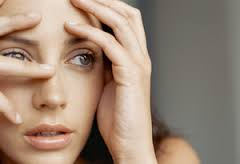 They also feel overwhelmed, confused, afraid, resentful, or completely frozen in panic about how to handle the changes in their family’s way of life. 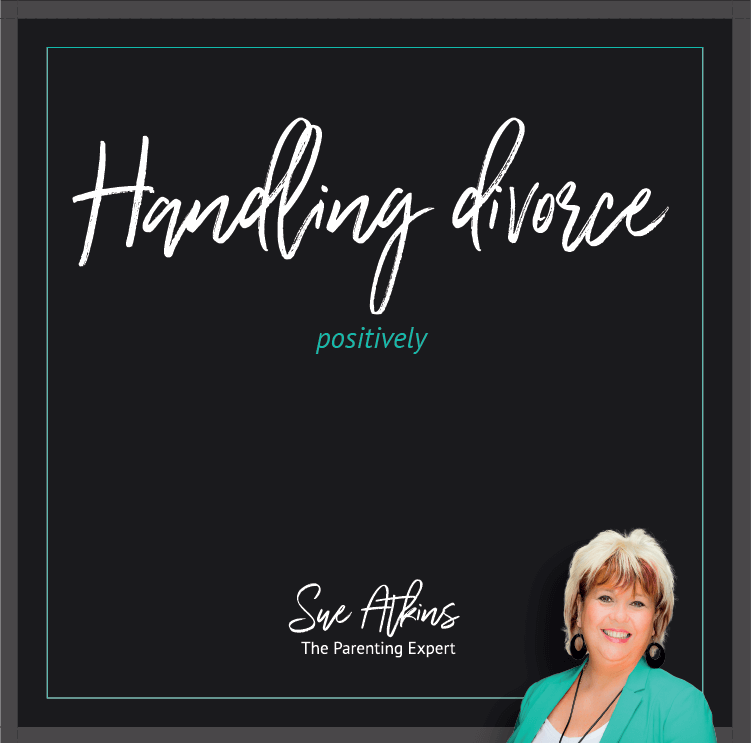 Sometimes this fear manifests itself as animosity, which turns the whole divorce process into a battle, with children trapped in the middle and feeling powerless. I think it’s helpful to remember that Divorce needn’t be like this. You CAN make positive, healthy choices during this very emotional time and make the transition less painful for everyone. 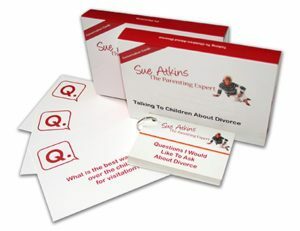 I believe that Divorce is a process NOT an event and it takes time to come to terms with all the changes taking place. Divorce isn’t about winners and losers. 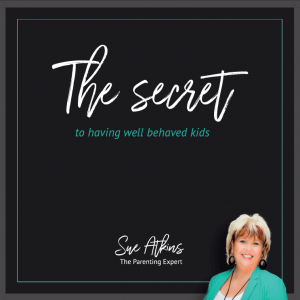 It’s about working out a way to handle the separation with dignity and compassion and minimising the disruption to your children emotionally. 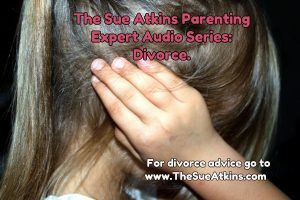 This audio blog divorce series of four MP3’s will give you tried and tested ways to minimise the stress, overwhelm and fear and help you feel more assured that you can handle this challenging time with confidence. 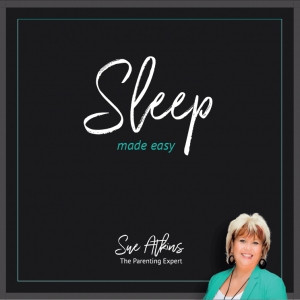 This audio MP3 divorce series will give you tried and tested ways to minimise the stress, overwhelm and fear and help you feel more assured that you can handle this challenging time with confidence. This audio blog divorce series of 4 MP3’s will give you tried and tested ways to minimise the stress, overwhelm and fear and help you feel more assured that you can handle this challenging time with confidence. 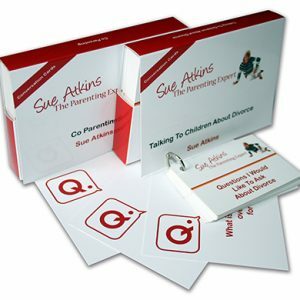 Questions Children Ask About Divorce. Conversational Cards. 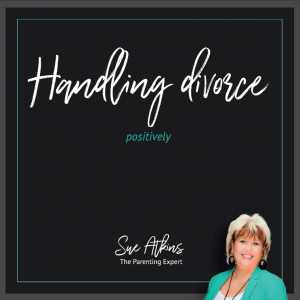 Co-Parenting Positively After Divorce. Conversational Cards. 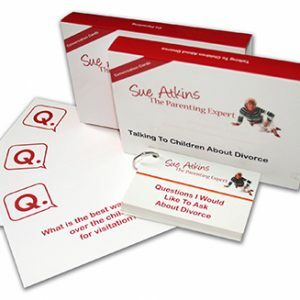 ‘Talking about Divorce’ – Legal Conversation Cards To Prepare You Before You Engage A Lawyer. 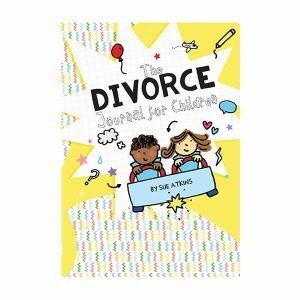 Talking To Children About Divorce.